My partner T has been vegetarian since his late teens. He woke up one day and decided that he will no longer take the lives of animals for his own sustenance. I, on the other hand, have been gradually changing my consumption habits over the last few years for health and other reasons. I no longer eat anything with a face. My pocket feels lighter (veggies are waaaaay cheaper) and my belly seems to appreciate it more (byebye indigestion and overeating). I personally feel that most people can eat less meat even if I don’t think everyone is cut out to be vegetarian. I hope to encourage people to go meat-free for at least a few days a week by showing you how easy it is. Try it! Maybe you’ll like it! I’m no culinary genius and I can only manage rudimentary cooking. 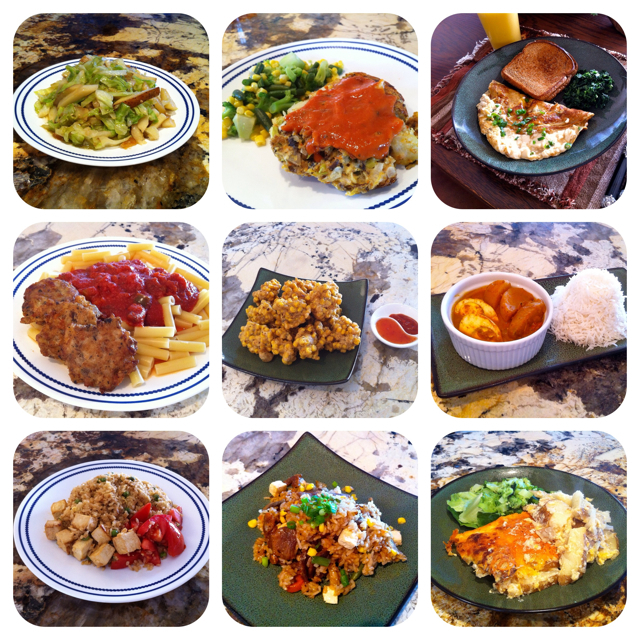 I have however experimented with and created some really easy dishes I enjoy eating at home. You’ll be surprised, there are no salads here! There are so many delicious things you can consume that come without animal flesh!